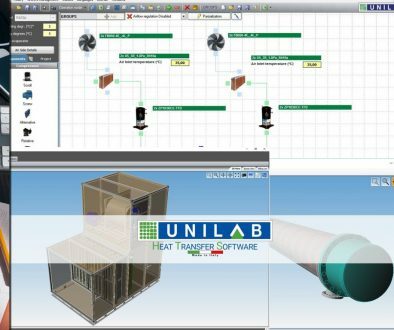 Unilab is proud to announce its newest technical software, developed for the design and simulation of air/air Rooftop units! Rooftop will be soon available. Here some quick screenshots for preview! 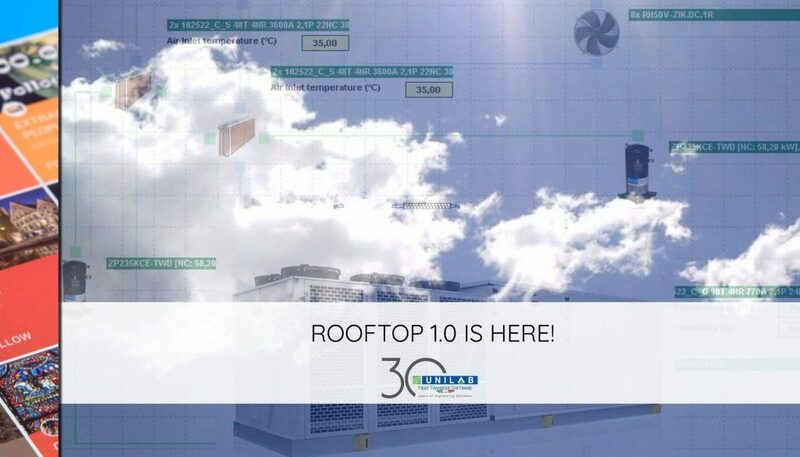 The simple graphic interface allows an intuitive and quick design of a new Rooftop unit. 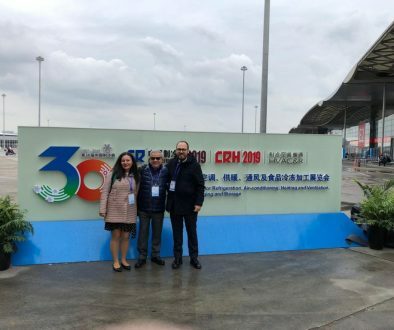 The designer can design a Rooftop unit with or without rotary heat recuperators. 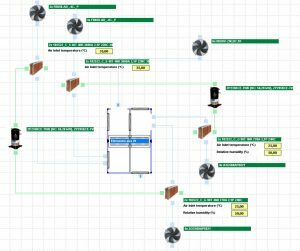 In case of units with rotary heat recuperators, an intuitive template helps the user design effectively the unit. 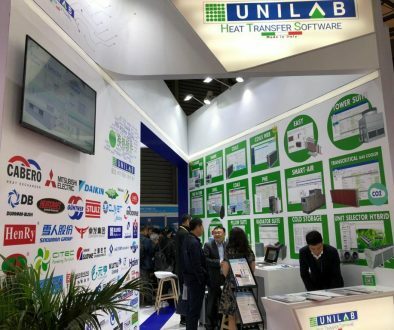 For units without a rotary heat recuperator, the user can simply draw the layout of the Rooftop by dropping the required components, such as air evaporators and condensers, scroll compressors and fans (axial, centrifugal, even EC fans), with just a click. 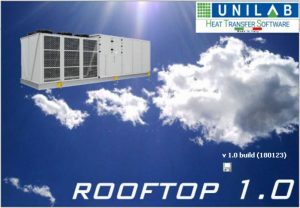 USE A TEMPLATE OR DRAG & DROP COMPONENTS TO DESIGN YOUR ROOFTOP UNIT! It’s as easy as it seems! Contact our sales team for more information about ROOFTOP!